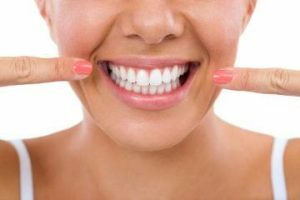 When the American Academy of Cosmetic Dentistry (AACD) asked people what they would most like to improve about their smile, a whiter smile was the overwhelming response. A whiter, brighter smile gives the impression of youth and good health. As we age, the outer enamel of the teeth gets thinner so that yellowish dentin shows through. Teeth become darker, yellow, and more stained. 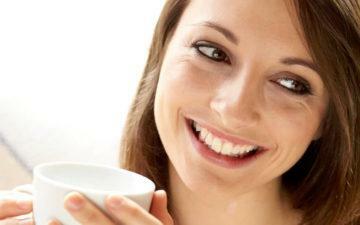 Certain foods and beverages also undermine a white smile by staining teeth. 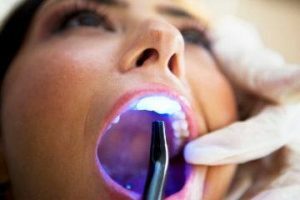 The American Dental Association (AACD) and celebrity dentist Jonathan B. Levine, DMD, offer several suggestions for whiter teeth. Follow these tips to achieve a more dazzling, engaging smile. 1. Avoid foods and beverages that stain teeth. Coffee, red wine, cola, tea, and cranberry juice are the main offenders. Soy sauce and blueberries can also stain teeth. 2. Drink staining beverages from a straw. 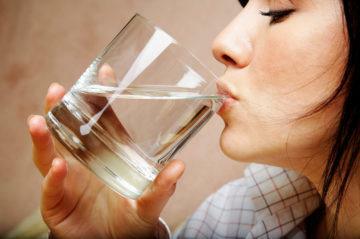 Drinking from a straw reduces the amount of contact staining liquid has with teeth. 3. 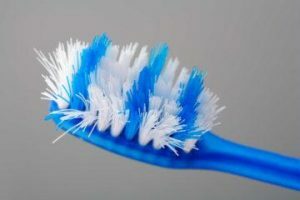 Brush immediately after consuming a staining food or beverage. 4. Rinse after eating acidic fruits to prevent erosion of tooth enamel which can make teeth stain more easily. 5. Eat an apple or raw vegetable after consuming a staining food or beverage to help remove surface stains. 6. Replace your toothbrush every three months to clean properly and floss to prevent stains between teeth. 7. 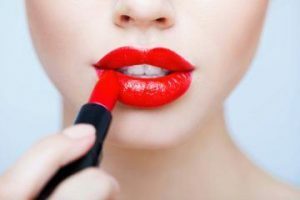 Avoid certain lipstick colors. Dr. Levine cautions that red with a blue undertone will highlight yellow tones in teeth. Try a medium coral instead. 8. Choose off-white clothing. Dr. Levine also finds that bright white clothing near the face makes teeth appear more yellow. 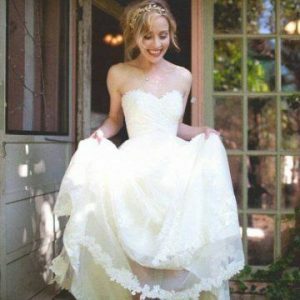 This is especially important for brides or anyone selecting an outfit for a photo session. 9. Avoid smoking. Tar and nicotine cause significant yellowing. 10. Consider cosmetic whitening. An overwhelming number of over-the-counter whitening toothpastes, gels, trays, and strips are on the market. While inexpensive, they are not as effective as in-office whitening because they remove stains rather than change the color of teeth. Also, the trays often fit poorly. 11. 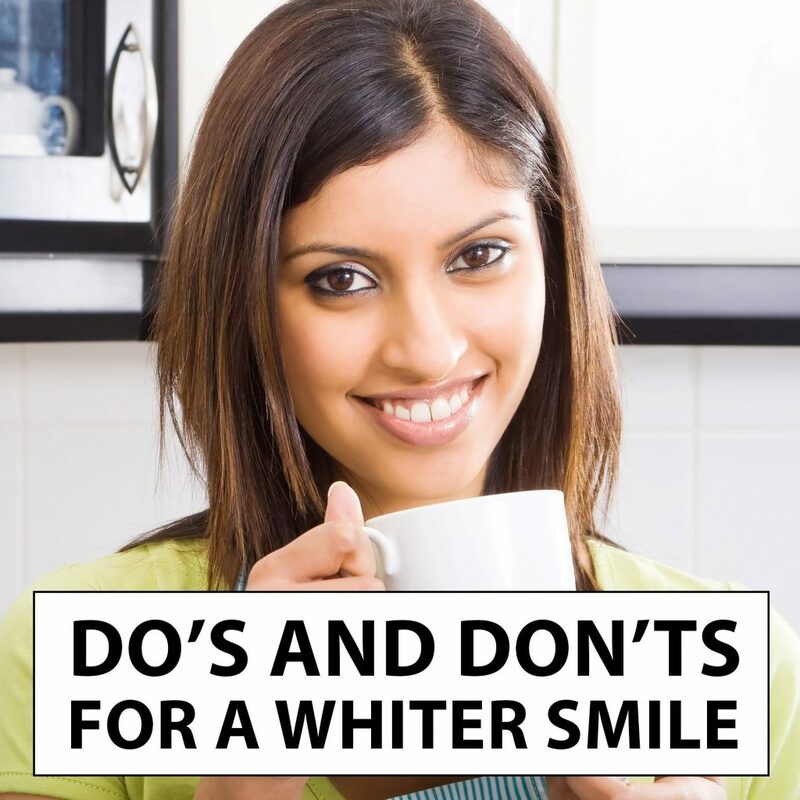 Consult your dentist about in-office whitening. Bleach may not correct all discoloration issues. Some medications can cause discoloration. 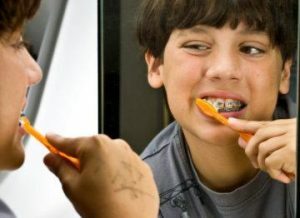 Yellow teeth respond better to bleaching than brown or gray teeth. Whitening may not be for you if you have caps, crowns, or fillings. If you are a candidate for whitening, your dentist can use stronger bleaching agents than over-the-counter products and may also use special light or laser. Your dentist can also send you home with properly fitted trays so you can maintain your new, whiter smile.